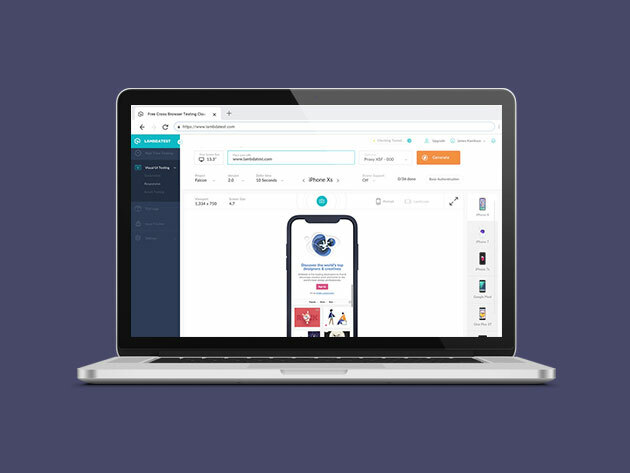 If you make a living developing web apps or websites, then you’re likely all but too familiar with the staggering amount of time and effort it takes to test your projects and ensure they run smoothly on every browser. 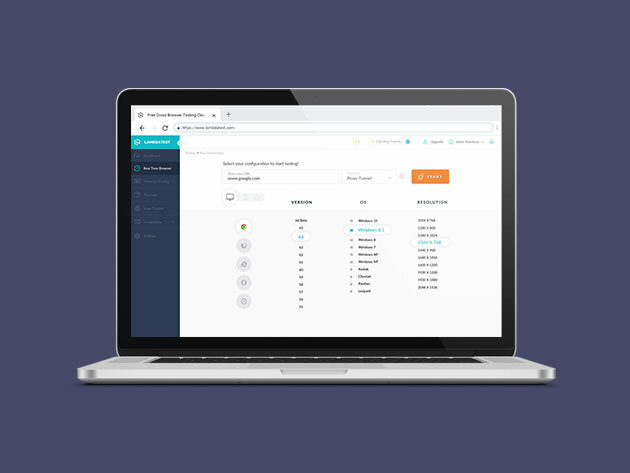 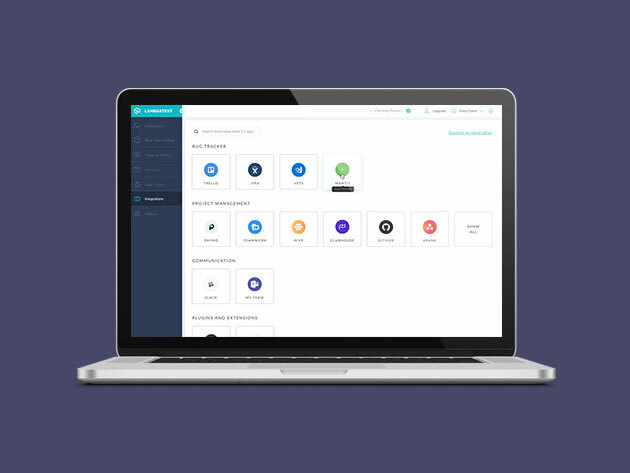 Thankfully, there’s LambdaTest, the cloud-based platform that streamlines the testing process. 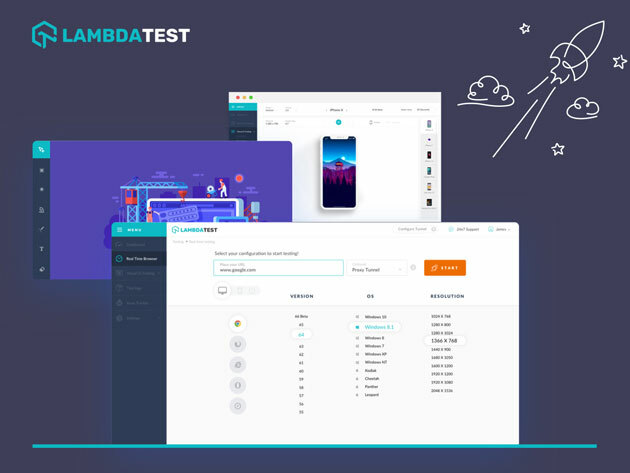 With LambdaTest, you can easily perform cross-browser compatibility testing for your web applications or websites, ensuring they look pixel-perfect across all browsers, browser versions, resolutions, OS, desktops, and mobile devices.